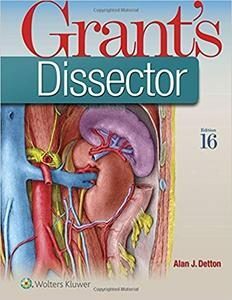 Grant’s Dissector, Sixteenth Edition, now revised to meet the needs of today’s gross anatomy dissection courses, remains the go-to guide for dissection in the anatomy lab. 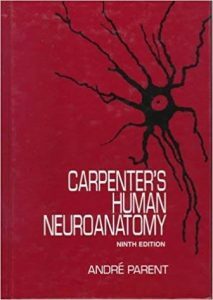 This classic manual provides step-by-step dissection procedures with the instruction and anatomical detail you need to recognize important relationships revealed through dissection. 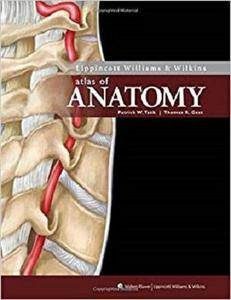 Each chapter is consistently organized beginning with a “Dissection Overview,” followed by detailed “Dissection Instructions,” and concluding with a “Dissection Follow-up.” The Dissection Overview provides a blueprint of what you will accomplish during the dissection session, and includes relevant surface anatomy as well as concise coverage of osteology. 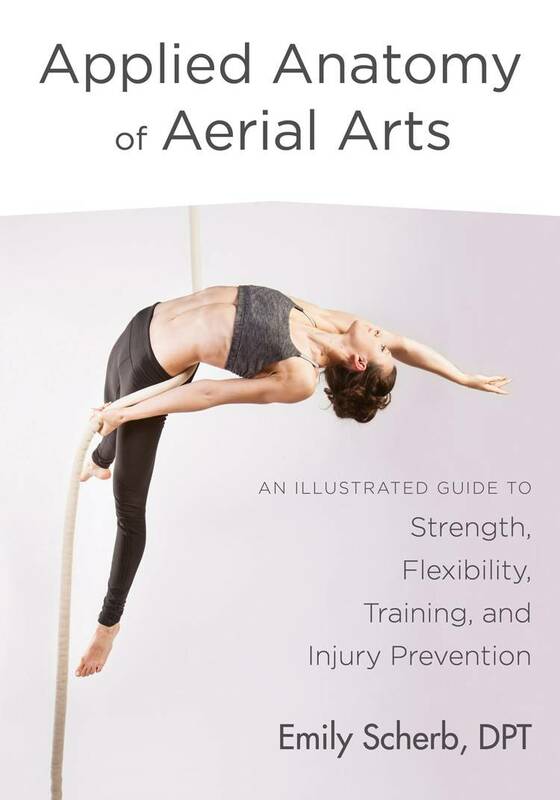 Specifically designed for aerialists—including those who do trapeze, silks, and other aerial arts— Applied Anatomy of Aerial Arts is an invaluable resource for those who want to optimize their performance and train safely. 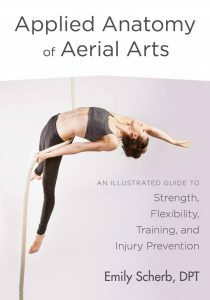 Using a biomechanical and movement-based approach, Emily Scherb—a physical therapist who specializes in the care, treatment, and education of circus performers—explains the anatomical rationale for progressions of learning and demonstrates simple movements to achieve the coordination, muscular control, strength, and fitness to hang with correct form, how to progress from hanging into a pull up, an inversion, and beyond with a strong center, precise muscle sequencing, and ease of movement. 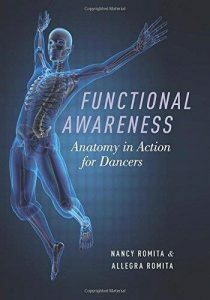 Aerialists will learn how bones, joints, muscles, and soft tissues allow for specific movements and gain an appreciation for concepts of proximal stability. 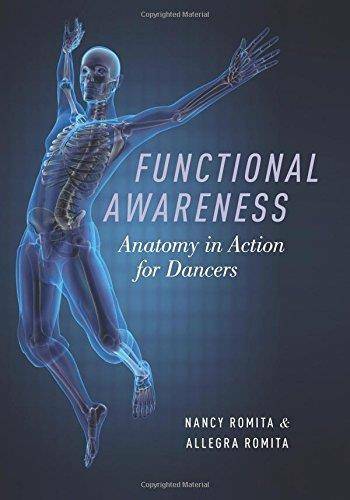 This full-color illustrated guide lays a solid foundation for beginners and advanced students with a wealth of insights into their own performance as well as refreshers on fundamentals in warm ups and conditioning. It explains how to structure a training session, how to care for injuries, and best practices for basic self first aid. Thoroughly updated to reflect the latest refinements in operative technique, this full-color atlas provides a surgeon’s-eye view of the anatomic structures and relationships encountered during all facial surgical procedures. 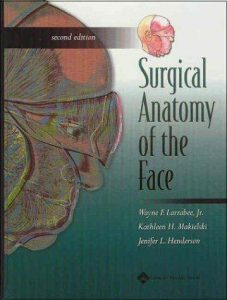 It features more than 100 drawings by Dr. Makielski, a head and neck surgeon, and more than 100 photographs. 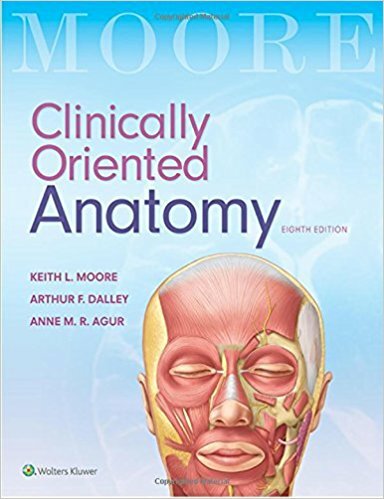 This Second Edition’s brand-new chapter on embryology emphasizes congenital anomalies such as clefts and dermoid cysts. 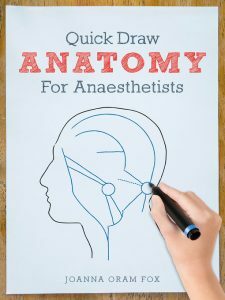 New illustrations show the surgical anatomy of endoscopic approaches and recently developed procedures, including the SOOF lift. 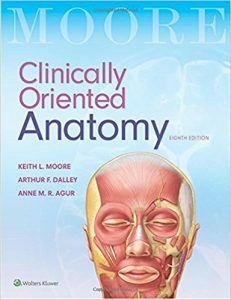 This edition also includes more detail on the osteocutaneous and retaining ligaments and the supporting ligaments and tendons of the orbit. Opening with a discussion of the indications and pre-operative evaluation of the arthritic shoulder and a review of the anatomy and biomechanics of the shoulder, this comprehensive clinical guide to anatomic shoulder arthroplasty then proceeds to describe the various types of prosthetics and management techniques used in this common surgical procedure. Humeral head resurfacing is described, along with stemmed and stemless replacements, followed by the anatomy and biomechanics of the glenoid using both standard and augmented replacement. Interposition shoulder arthroplasty, revision total shoulder arthroplasty, and hemiarthroplasty of the proximal humerus are likewise elaborated. 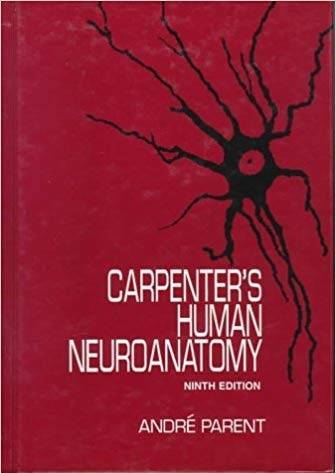 Additional chapters on complications – infection, periprosthetic fracture,subscapularis insufficiency and instability – and rehabilitation techniques round out the presentation. 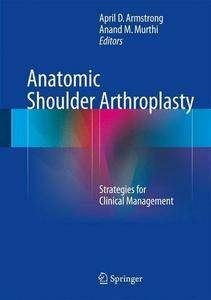 Anatomic Shoulder Arthroplasty is an excellent resource for orthopeadic and shoulder surgeons and sports medicine practitioners, both new and veteran. 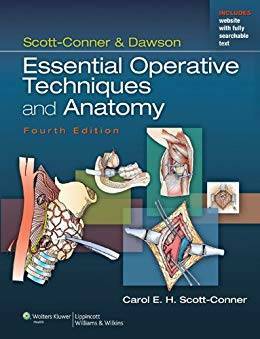 To better reflect its new and expanded content, the name of the 4th edition of Operative Anatomy has been changed to Essential Operative Techniques and Anatomy. In this latest edition, the text’s focus on clinically relevant surgical anatomy will still remain, but it is now organized by anatomical regions rather than by procedures. Then to further ensure its relevance as a valuable reference tool, the number of chapters has been expanded to 134 and the color art program has also been increased significantly.